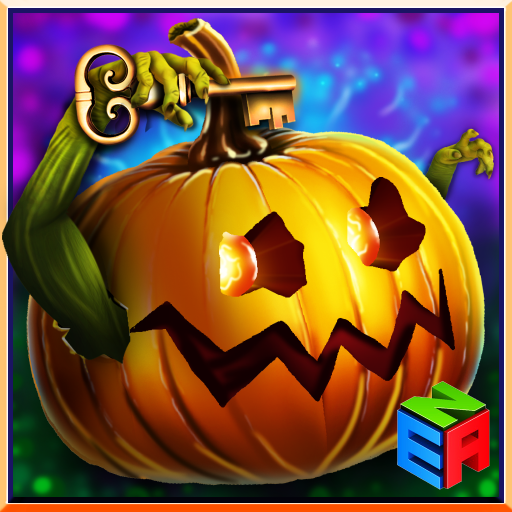 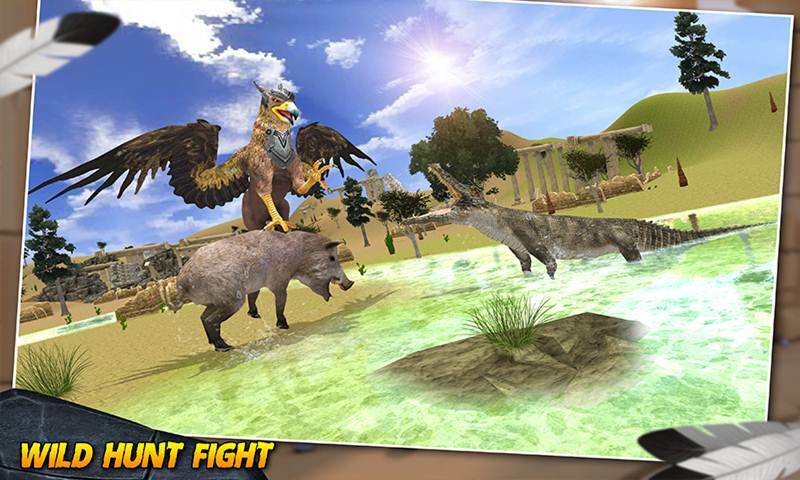 Simulation Games are trending now a days as they are the new generation games with 3D Environment and a lot of features that a normal game does not have. 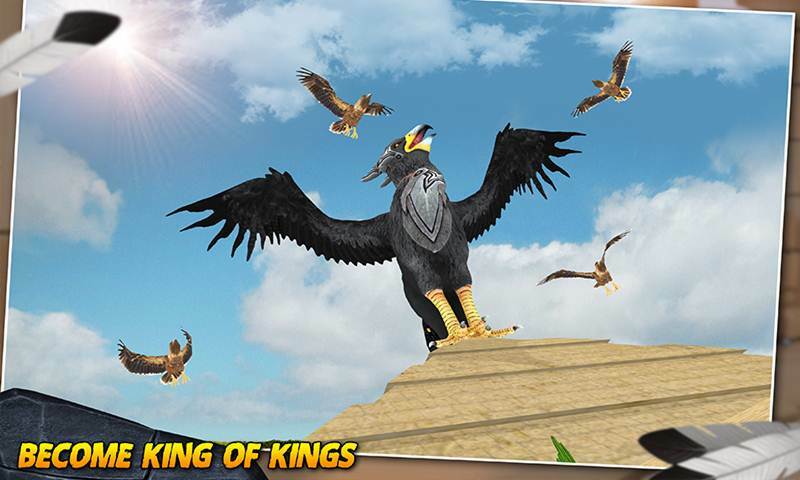 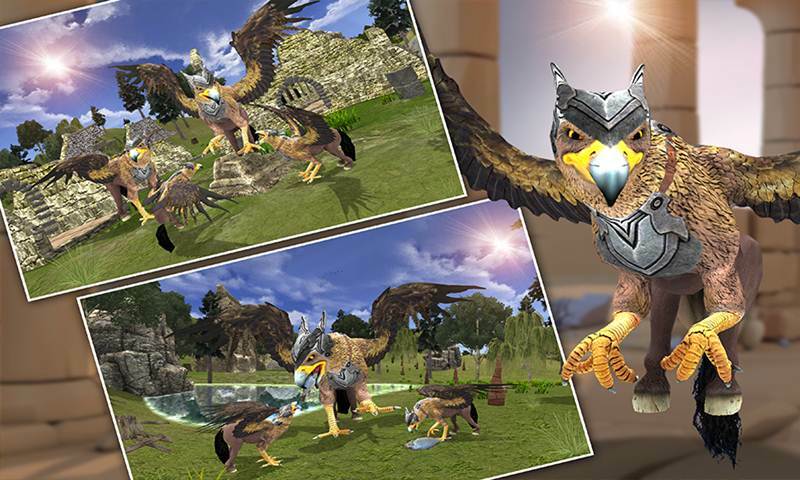 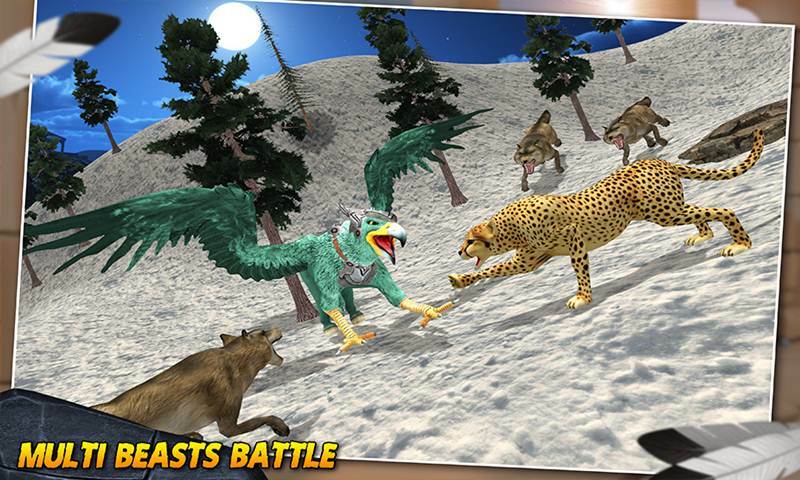 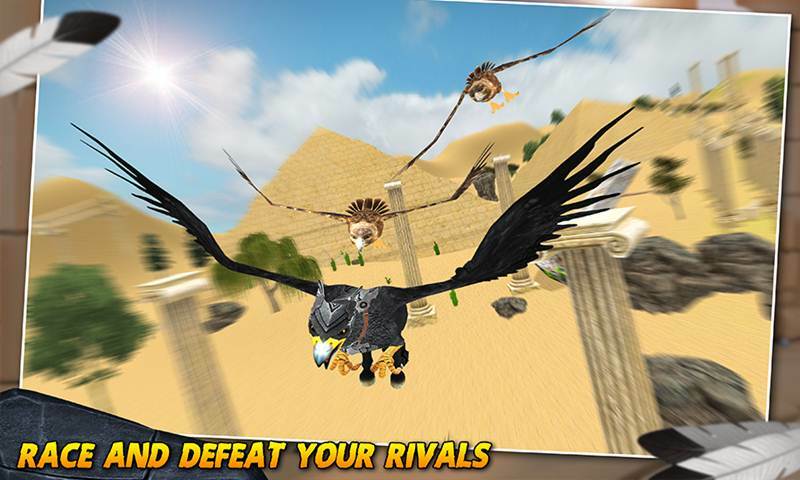 Flying Griffin Family Simulators one of the new generation 3D simulation game in which you will experience the adventurous life of an Flying Griffin a Fantasy animal with the face of an Eagle and the body of a Lion. 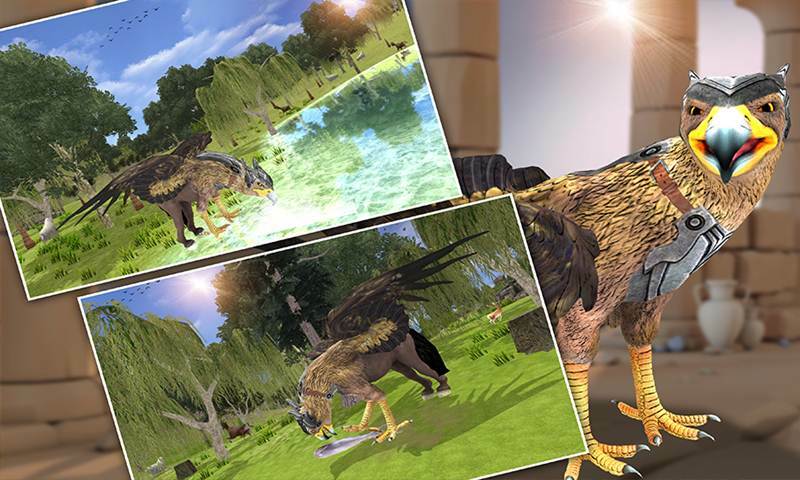 This game is not just for the kids who love the Wild Fantasy Animals but also for the teenagers as this is the Family simulation of the Griffin and can help you understand the life of a Griffin, living in the family of fantasy animal from another dimension. 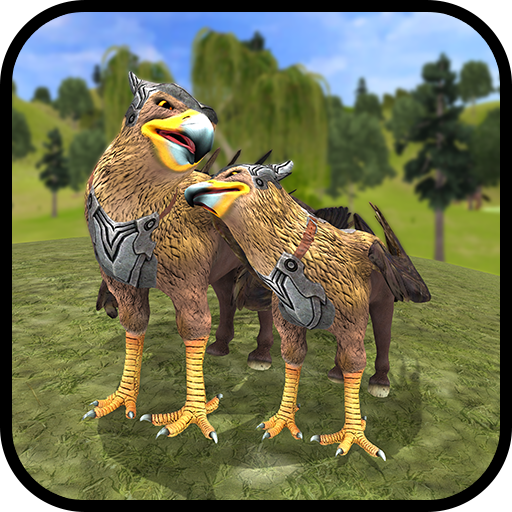 You will enjoy the most advance Simulator engine in Flying Griffin Family Simulator.